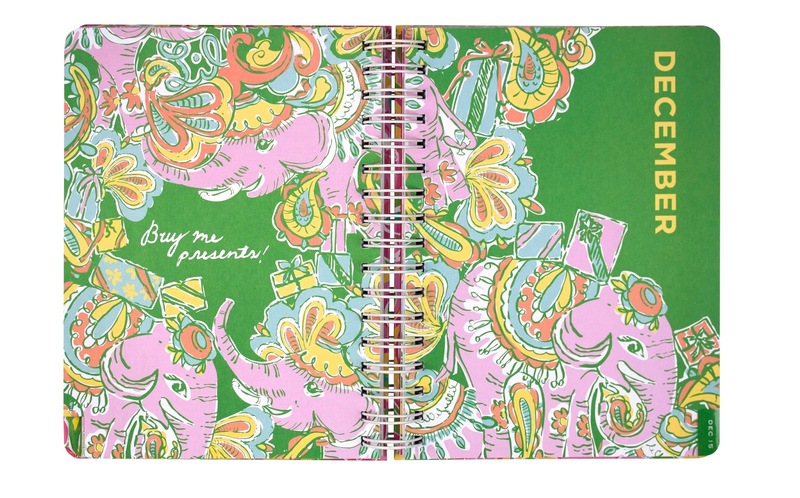 They are back, Lilly Pulitzer agendas! 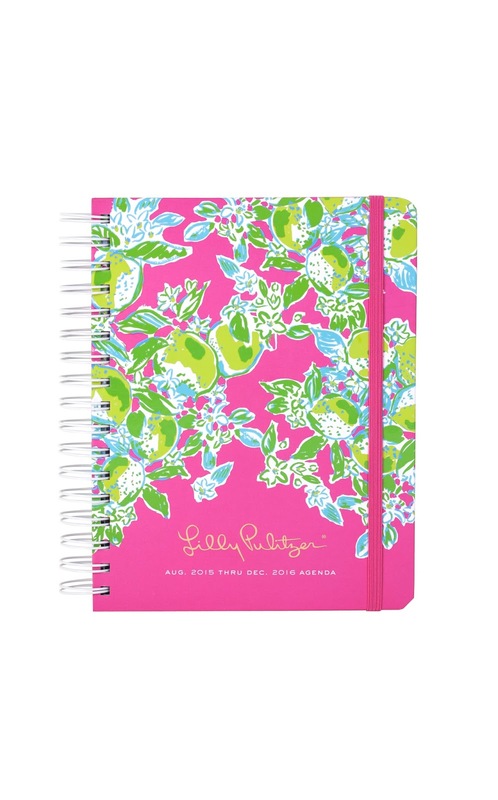 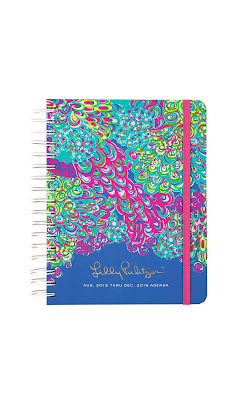 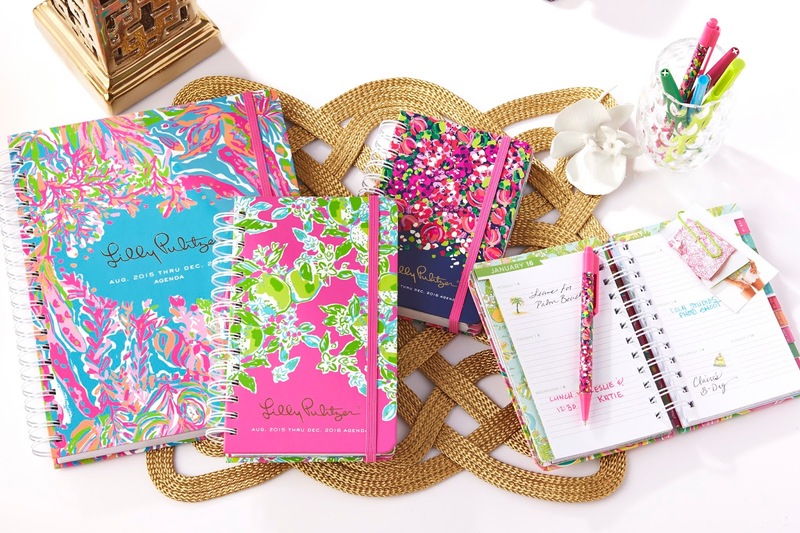 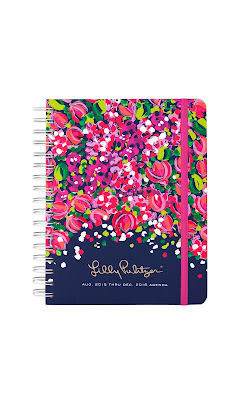 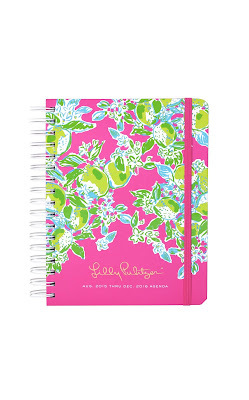 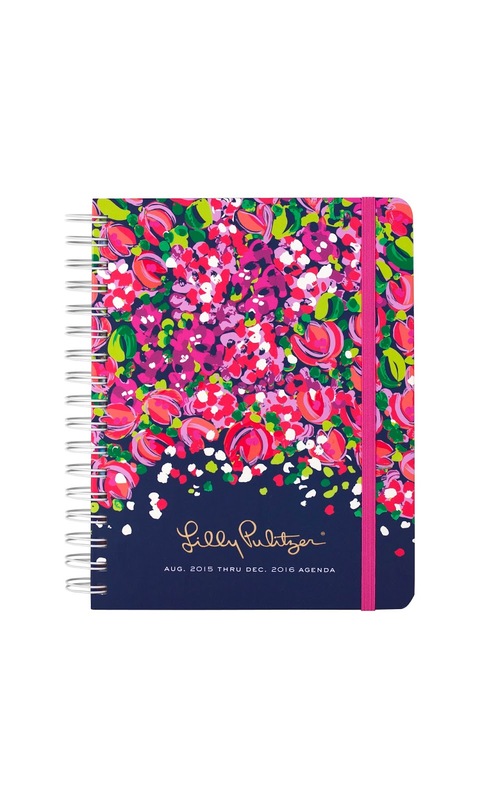 The Lilly Pulitzer 2016 Large Agenda is better than ever! 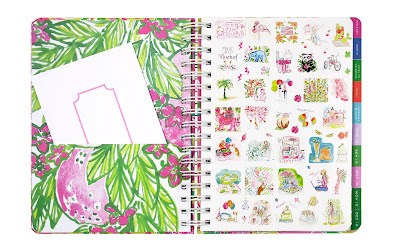 This 17-month Lilly Pulitzer agenda for 2015-2016 is useful and unique! 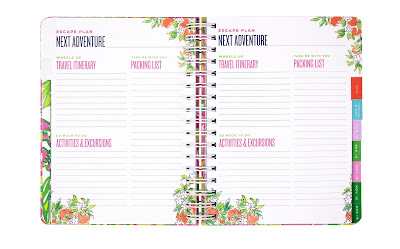 It is a daily agenda full of frisky fun! 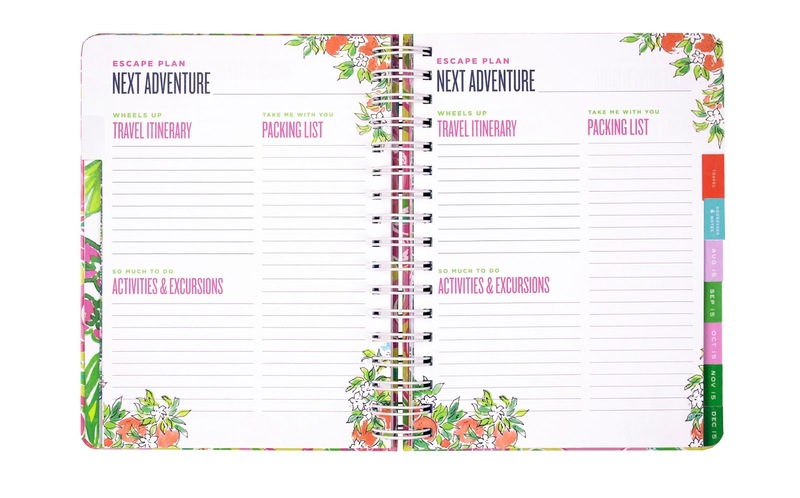 The colored tabs make for happy planning. 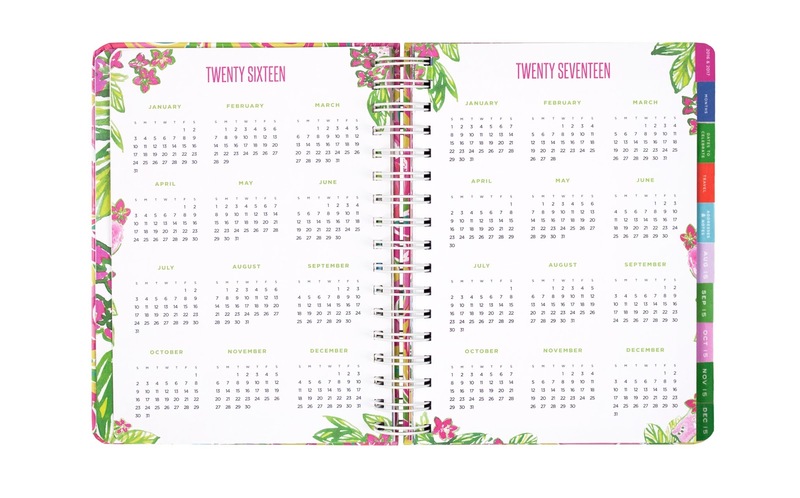 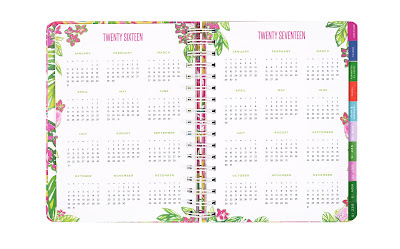 Complete with weekly and monthly calendar pages, starting August 2015, this Lilly Pulitzer planner has dates to remember, contacts and notes. 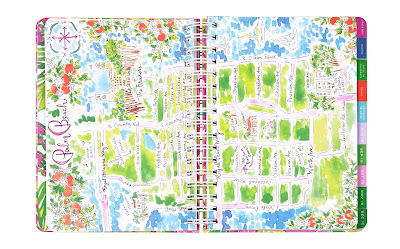 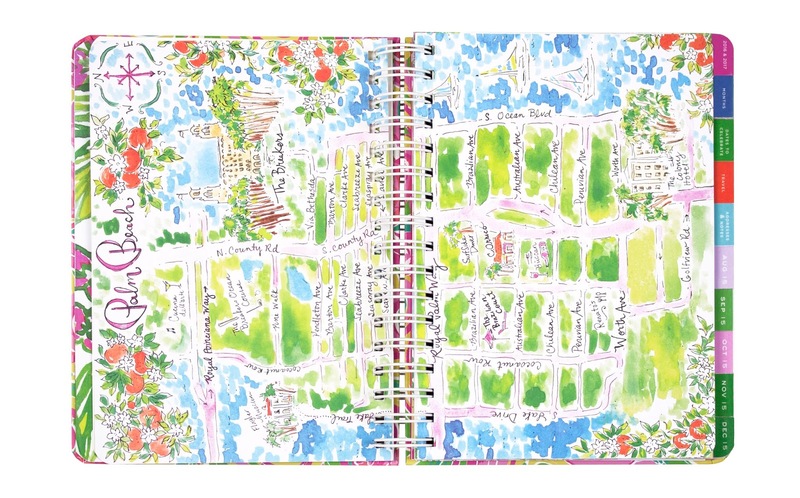 The best day planner ever (it's a Lilly Pulitzer planner after all); your friends will turn pink with envy!